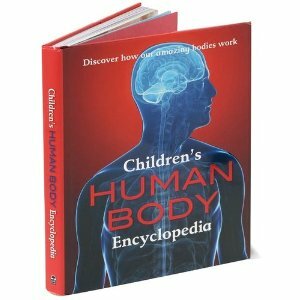 Learning about Human Anatomy provides children with ample opportunity to get hands-on in the classroom. 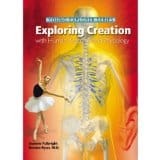 Children of all ages enjoy learning about their bodies and the amazing intricacies that make them work. 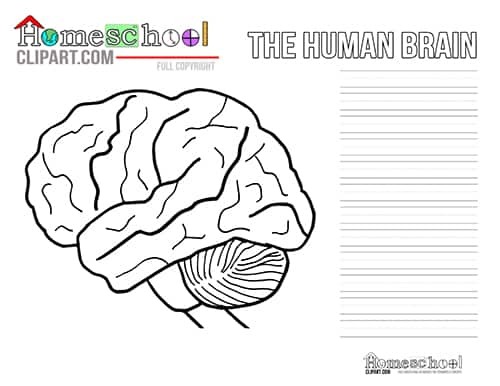 The design of mankind is such a beautiful reflection of our creator and provides us with insight into the inner-workings of life down to the microscopic details. 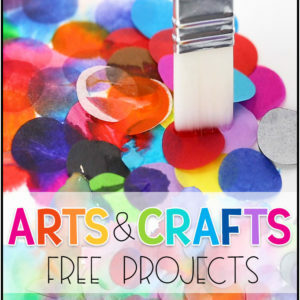 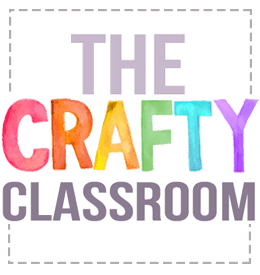 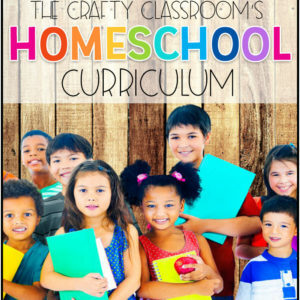 We’ve collected and provided crafts, projects and activities you can add to your thematic unit studies below. 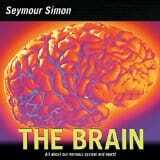 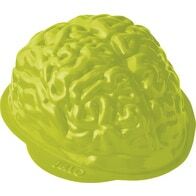 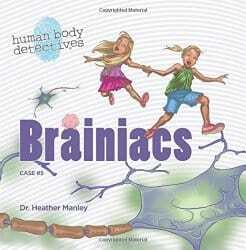 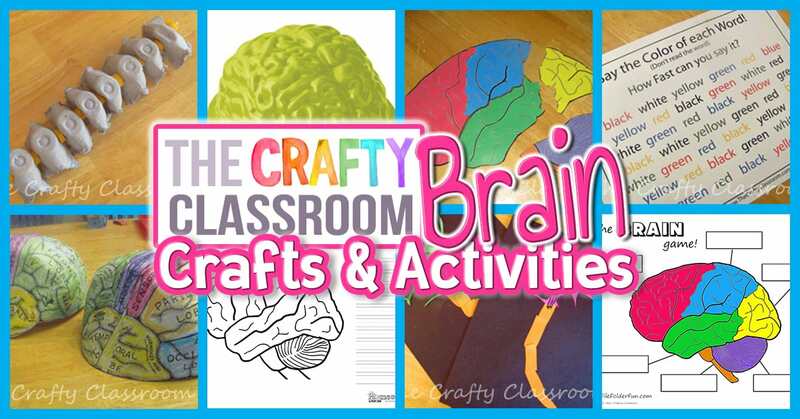 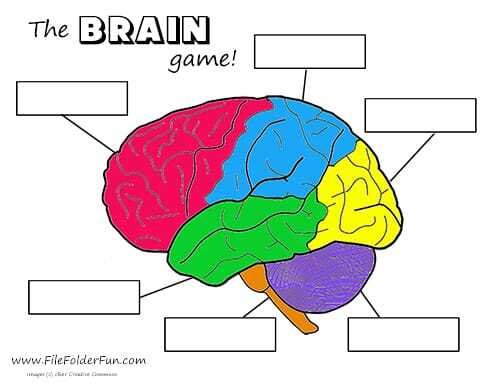 This is a collection of crafts and activities you can use alongside your studies on the human brain. 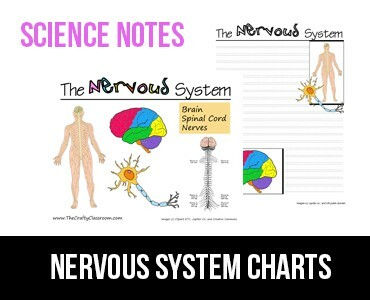 There are a few spinal cord, and nerve crafts to go along with a broader Nervous System unit study. 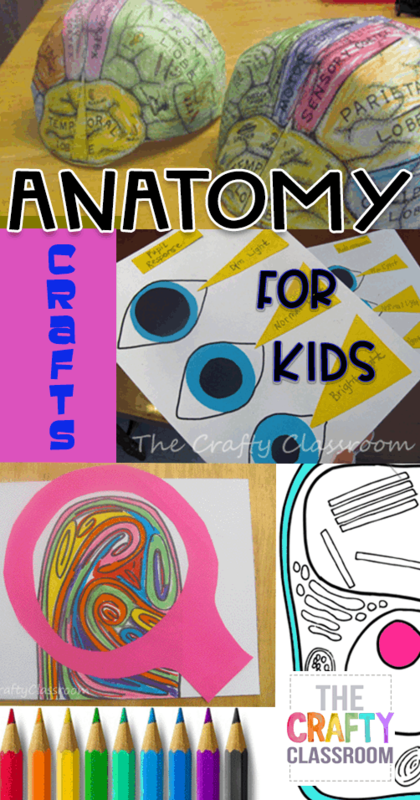 Here are some fun hands on activities and printables you can use for teaching children about the human eye. 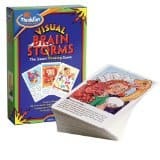 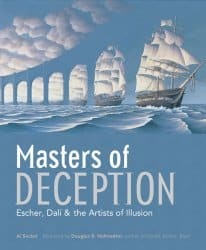 This can be a really fun topic as children love to explore different visual tricks. 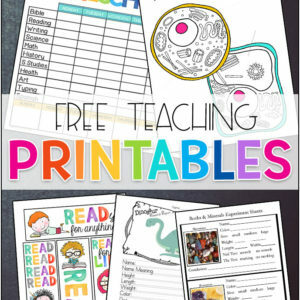 We've put together some activities and resources that will enliven your unit studies with lots of "hands on" fun! 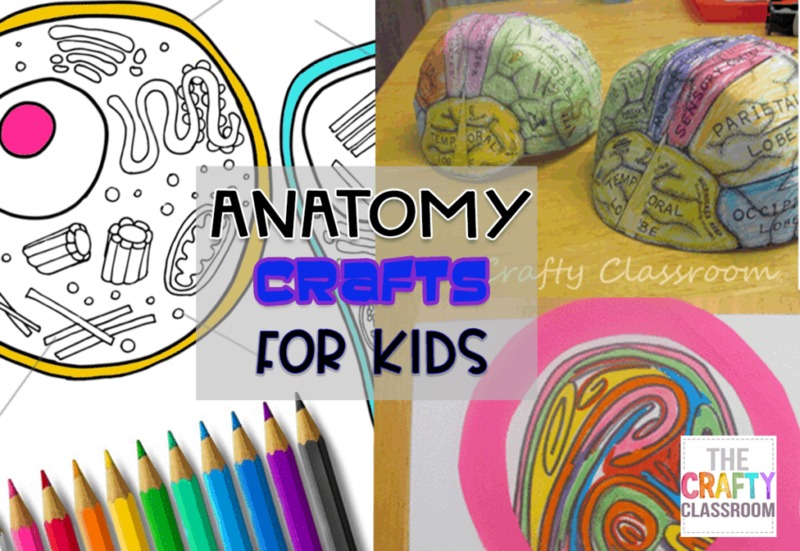 Animal and Plant Cell coloring pages for kids. 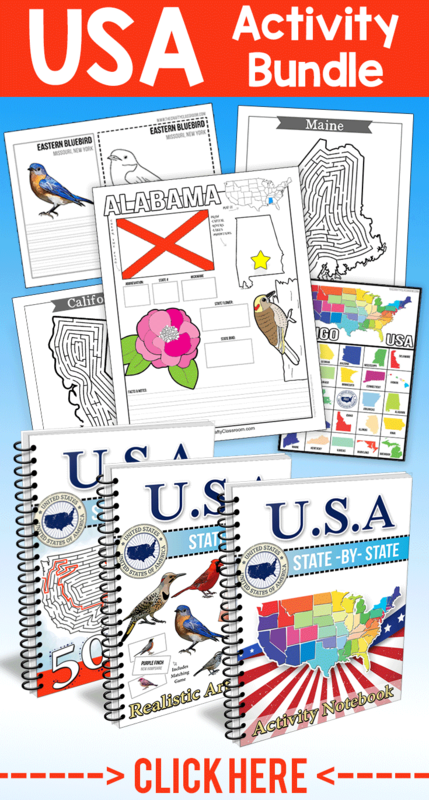 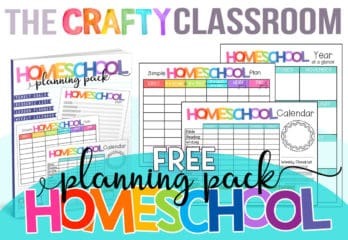 These are perfect for science notebooks and this set includes a reference chart, labeling worksheet, notebooking page and coloring page.